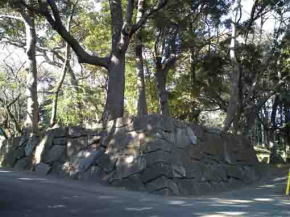 On the north of the rose garden in Satomi Park, there are a large round stone and three stone tablets on the stone wall apparently the castle in Sengaku Period. 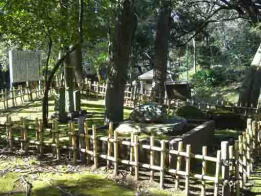 They are Yonakiishi (the stone cries at night) and the memorial for Hirotsugu Satomi and Samurai Worriers belonging to Satomi Clan. 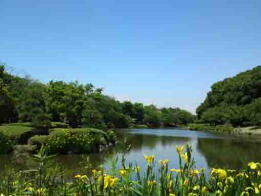 Satomi Park is a municipal park built on the remains of Konodaijo Castle built in Sengoku Period. 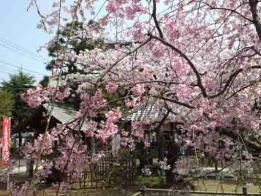 About 500 years ago, the battles between Satomi Clan in Awa and Hojo Clan in Sagami Province happened in this area called Konodai. 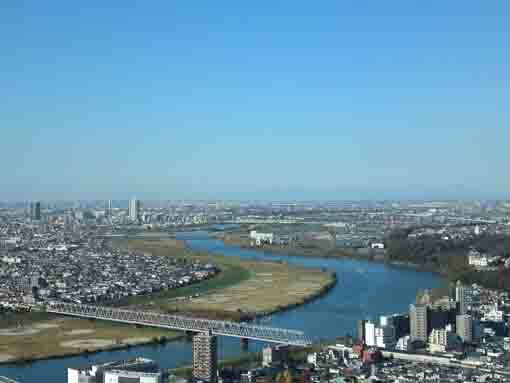 Finally, the Hojo won and the Satomi lost, and there are many legends has existed in the area along Edogawa River such as in Edogawa-ku and Hime Miya Shrine in Junsaiike Park and Awa Jinja Shrine near Nakayama Hokekyoji Temple in Ichikawa city. 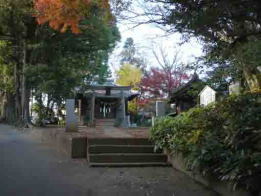 Yonakiishi and the memorial for Hirotsugu Satomi and Samurai Worriers belonging to Satomi Clan are the important historical assets telling the stories of the second battle of Konodai in 1564. 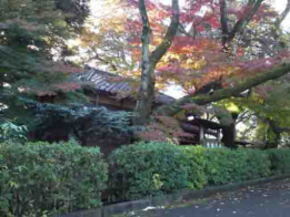 Why don't you visit Yonakiishi and the Memorial for Samurai of Satomi Clan in Satomi Park? 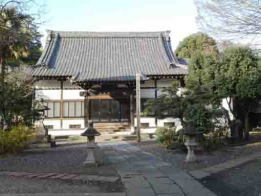 According to some old stories, there were thousands of the war dead at the battles in Konodai in 1564, and Hirotsugu Satomi, the son of Yoshihiro Satomi, the head of Satomi Family, was dead, then the youngest daughter of Hirotsugu came to the battle fields in Konodai from Awa province to hold a memorial service for her father. At that time, she was 12 or 13 years old girl, she was passed away with pity and fear when she was shocked looking at the ghastly sight at the battlefields. 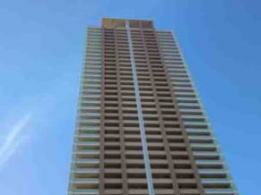 After her death, neighbors had heard sobbing from a stone every day at night. 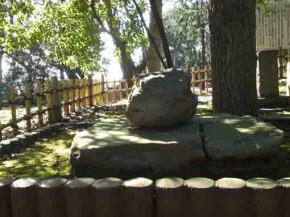 Therefore, they called the stone 'Yonakiishi (the stone cries at night). 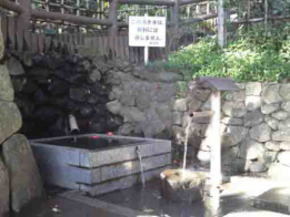 After a sumurai visited and held a memorial service for the pity princess, the sobbing never heard anymore. Now according to the records of the second battles of Konodai in 1564, Hirotsugu Satomi was only 15 years old boy and it was his first campaign. 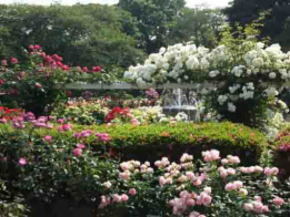 This story might be created since there had been the memorial stone tablet for Hirotsugu Satomi on the next of Akedo Old Mound in Satomi Park. In January 4th of 1564, Yoshihiro Satomi pitched camp at Konodai with 8000 samurais to intercept Ujiyasu Hojo and his 20000 samurais. 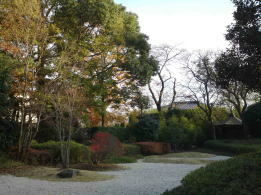 In early morning of January 8th, the Hojo made a surprised attack on the Satomi. All the Satomi's samurais were in a panic when they had heard the battle cry raised by the Hojo, they scrambled to get horses and helmets; some put only helmets on without armors and others put armors on but nothing in their hands. 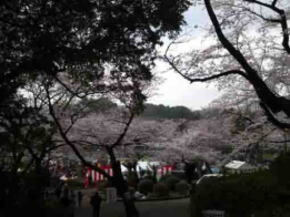 As the result of the battle, the Satomi lost the battle, and Hirotsugu Satomi, Naizen Masaki and about 5000 samurai worriers were died, but nobody had held any memorial services for them. 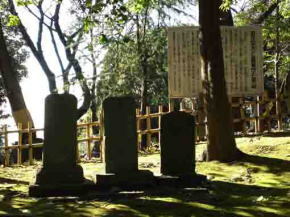 In 1829, the memorial tablet for the samurais belonging to the Satomi (left) and the grave stone of the samurais (center) were built. 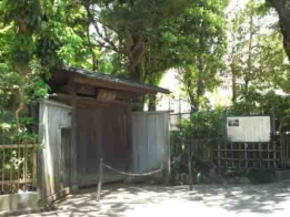 And the grave stone of Hirotsugu Satomi (right) was built by Tatsugoro Ishii. Now there exist these stone tablets built to hold memorial services for the sumurais died in the second battle of Konodai after 265 years had passed. 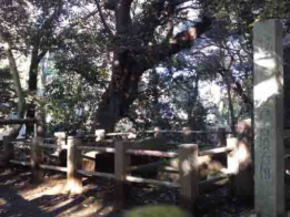 The Momorial Stone Tablets for Samurai of Satomi Clans and Yonakiishi in Satomi Park has great accessibilities from both Narita and Haneda International Airport.